We are an acclaimed name engaged in offering our precious clients a superior quality range of Tray Dryer that is mainly used for drying cashew. This dryer is manufactured using optimum grade raw-material and sophisticated technology in synchronisation with industry standards. In order to ensure quality, the entire range is rigorously tested on various parameters by our quality controllers. 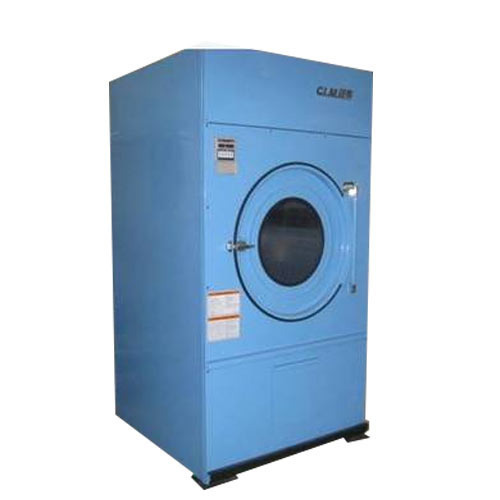 Keeping in mind the diverse requirements of our clients, we provide this dryer in various sizes and specifications. The Air Tray Dryer made available by us is widely used for the purpose of baking cashew nuts. Marked at the best rate possible, the offered product is highly demanded in the market. Owing to the finest raw materials used in its making, the product has a longer life and a commendable functionality. For quality reasons, manufacturing is done as per the industry set norms.